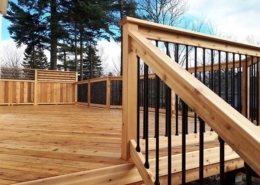 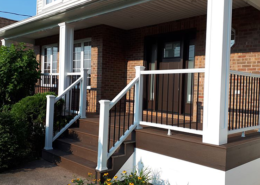 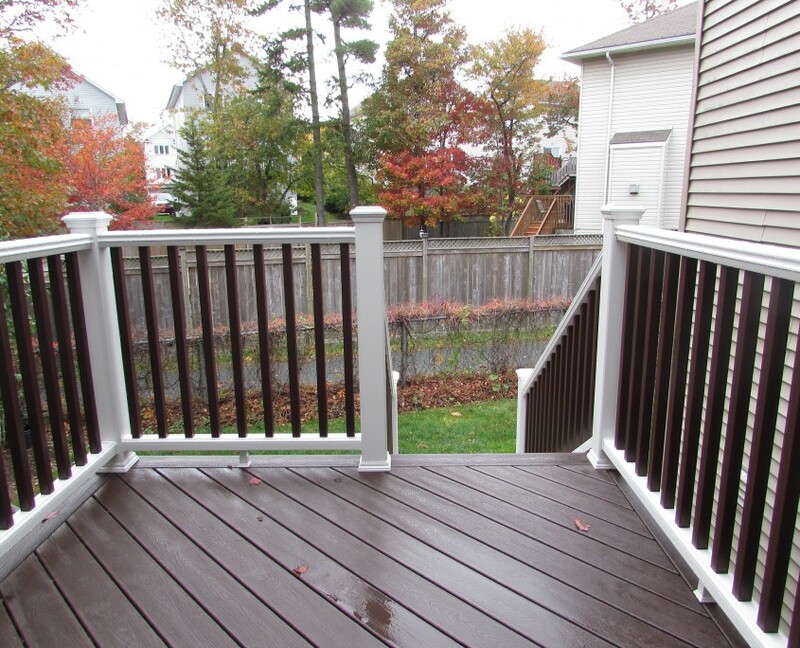 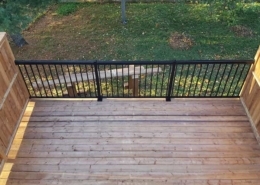 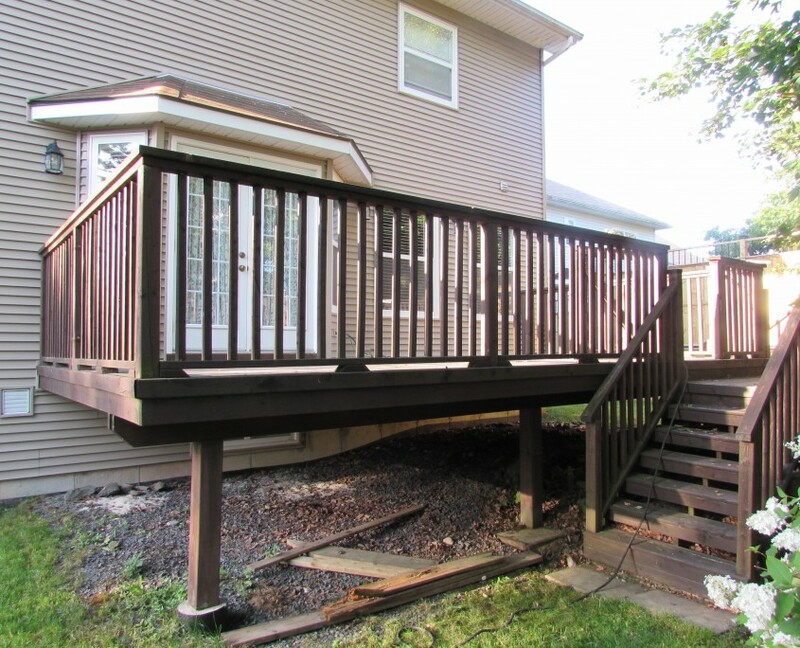 Once a home owner experiences the enjoyment of a Trex composite deck it is hard to go without it. 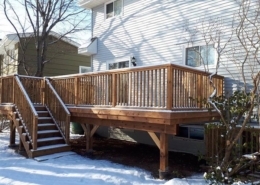 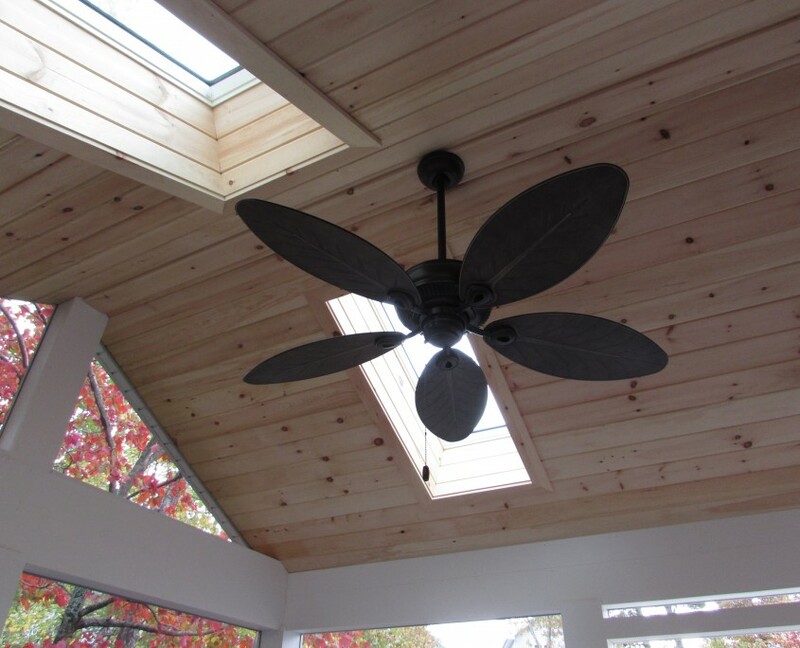 This homeowner enjoyed the low maintenance and beautiful appearance of a Trex deck on a previous home, so when they built their new home they knew the day would come that they would create the outdoor living space of their dreams. 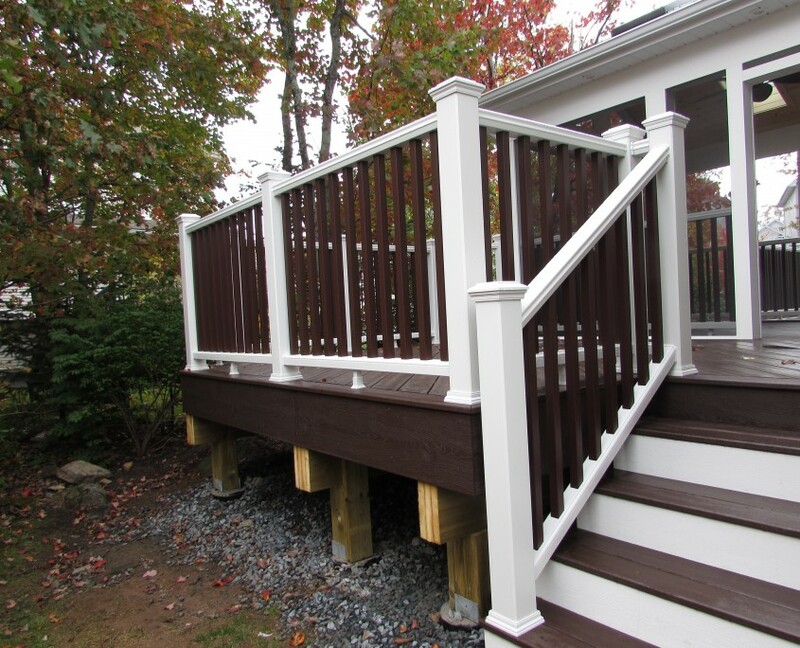 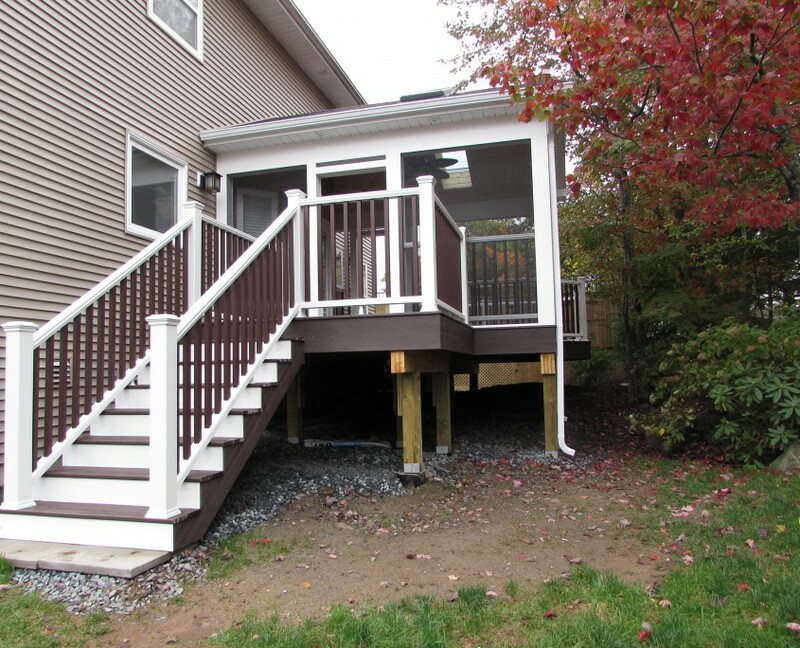 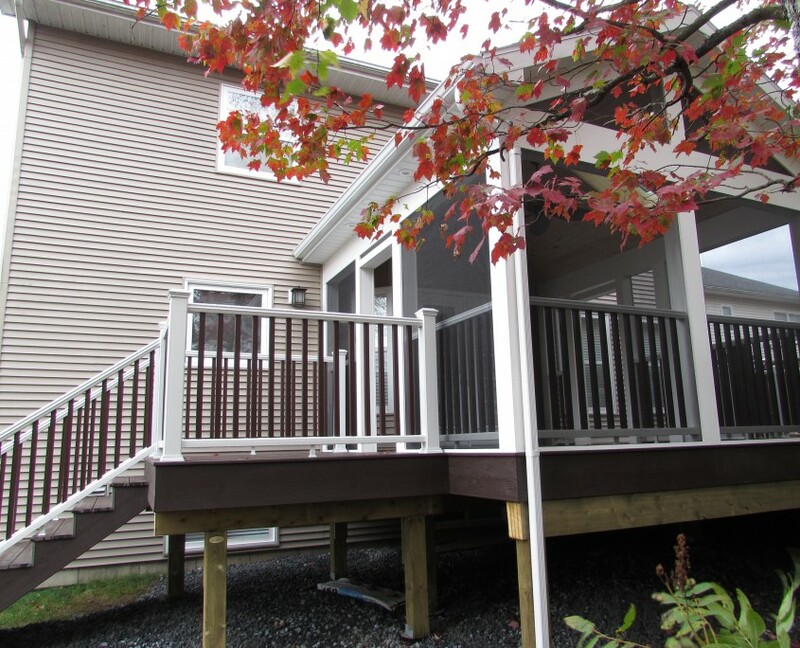 The end result, a custom Trex composite deck with distinct living spaces and a screen porch complete with PVC trim throughout. 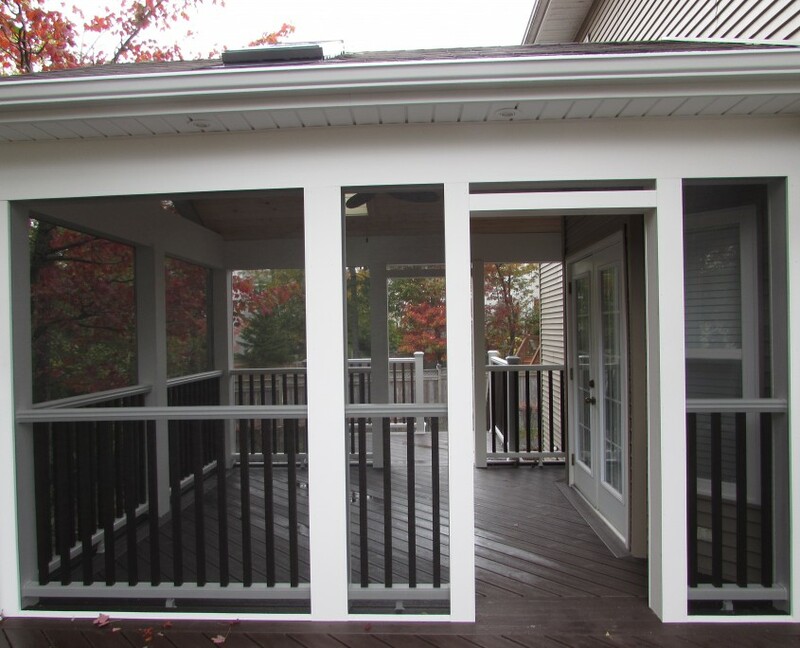 Now, Mother Nature has no effect on when they can spend time outside and the appearance of their outdoor oasis.